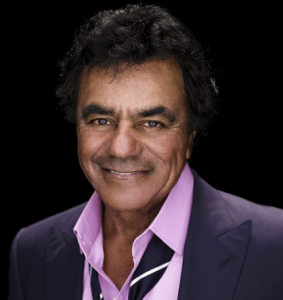 Tonight, Johnny Mathis will be appearing at the Contemporary Jewish Museum in San Francisco to discuss his life, his music, his hometown and his recording of “Kol Nidre”. If you can’t be there in person, check out the San Francisco Chronicle’s fantastic interview with the man himself. Read it here.